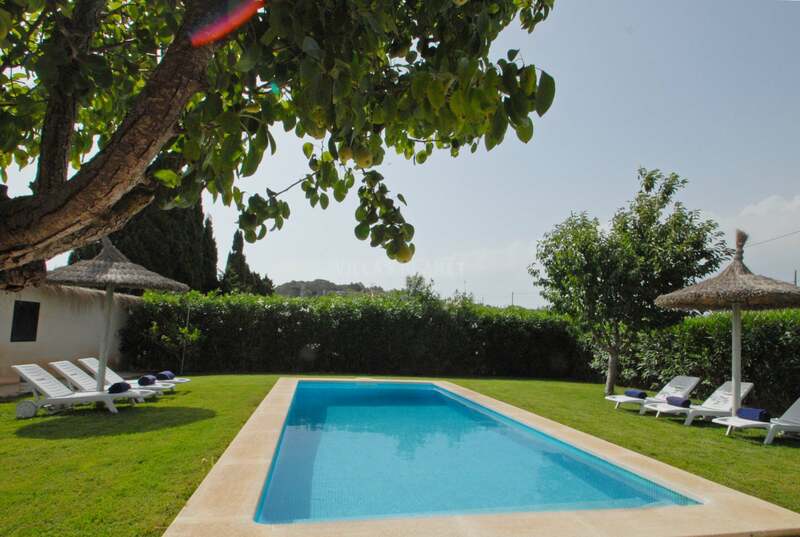 Country house with a pool and lawned garden with total privacy and all the amenities. 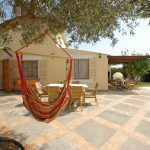 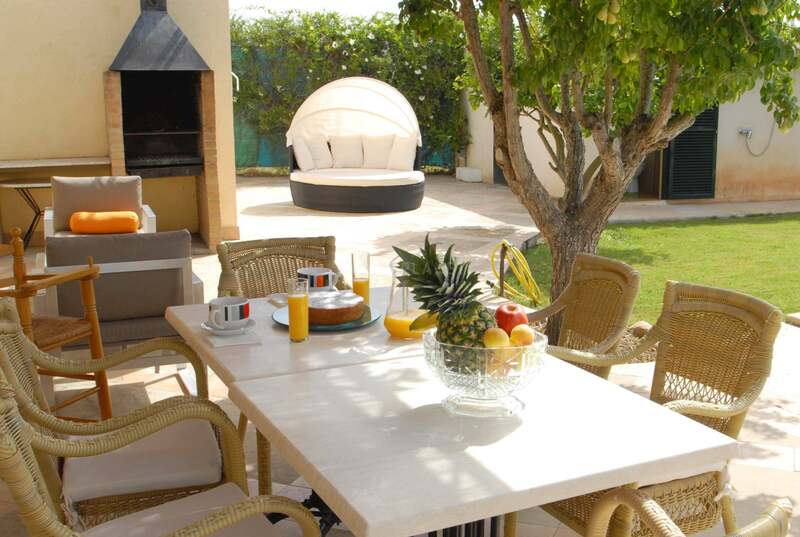 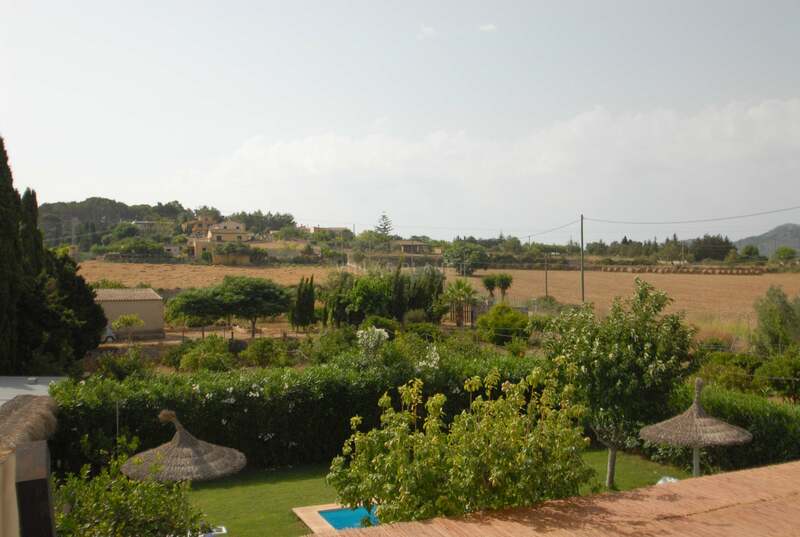 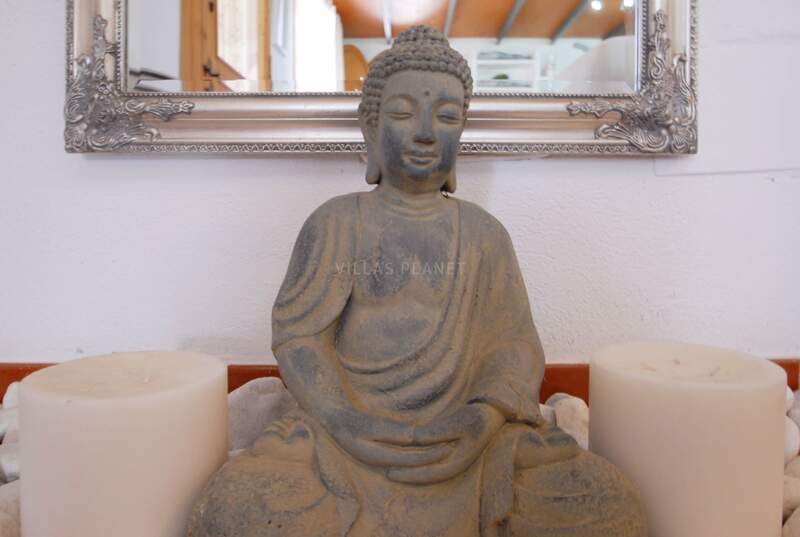 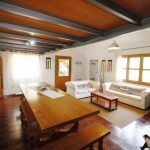 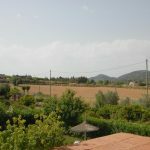 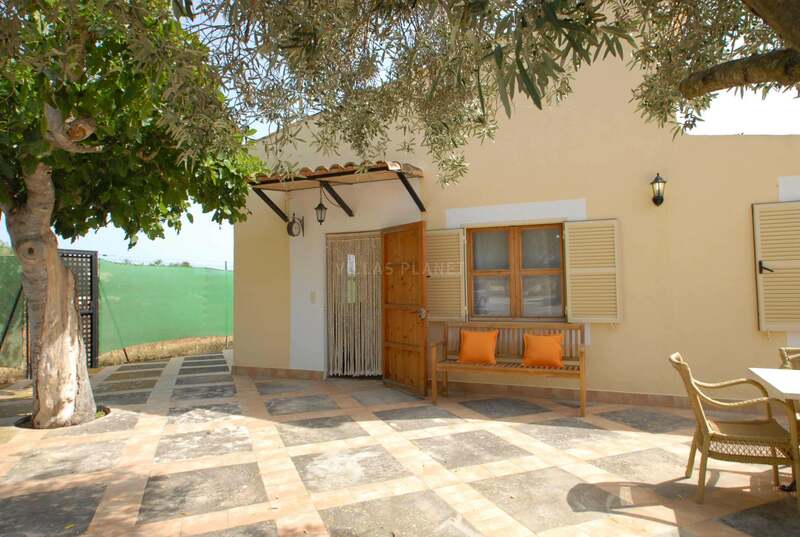 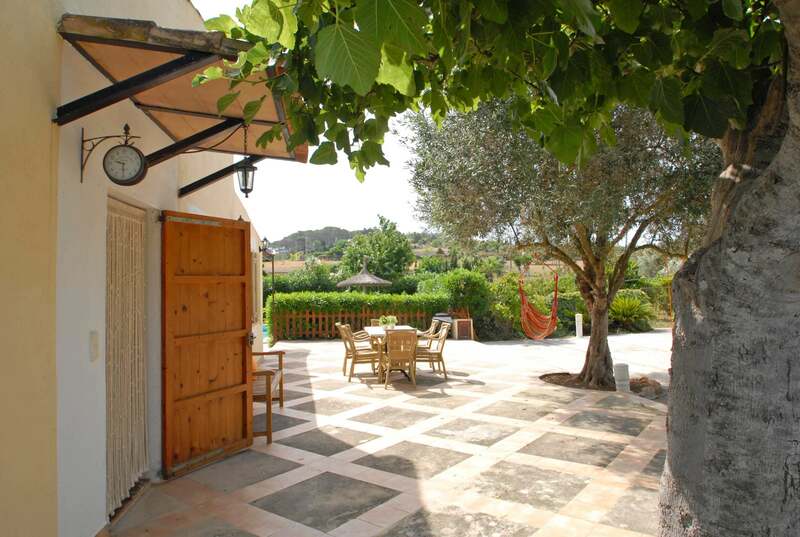 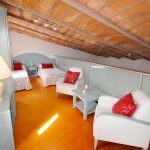 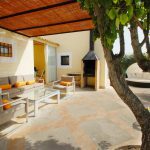 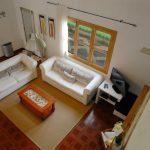 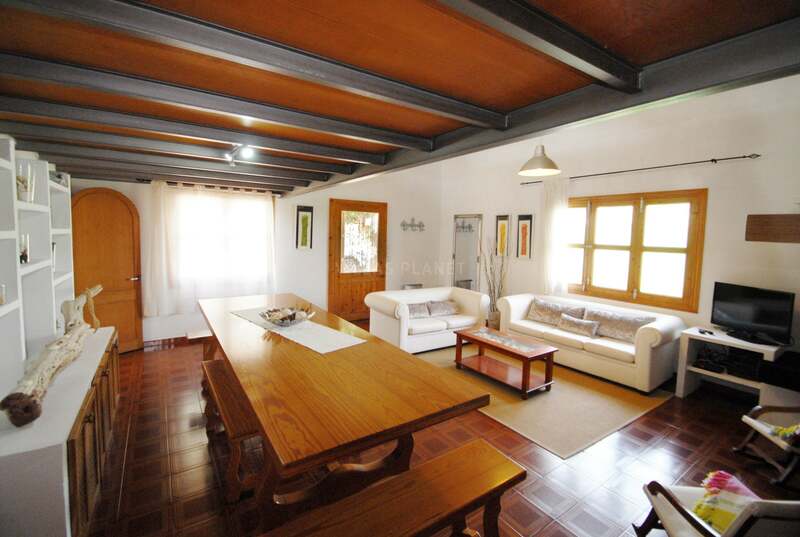 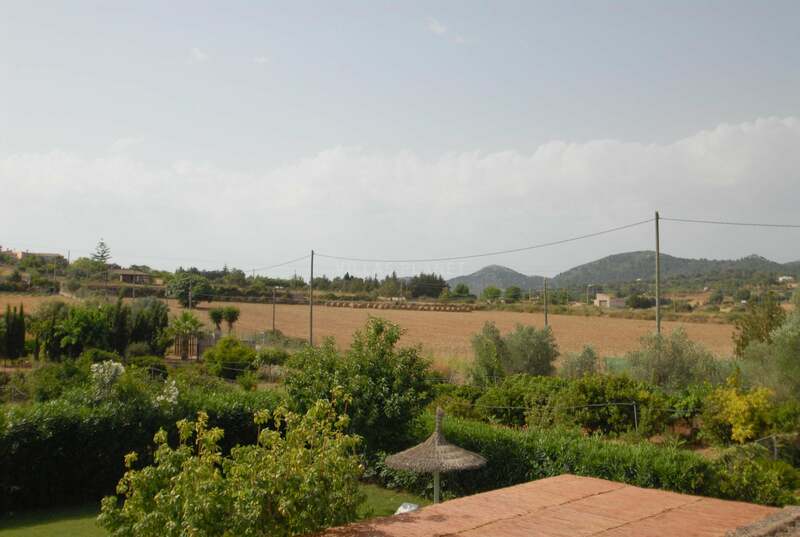 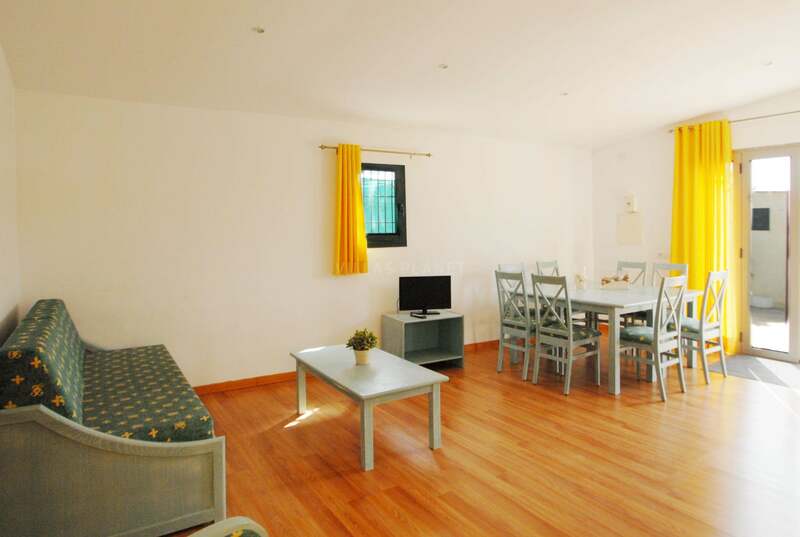 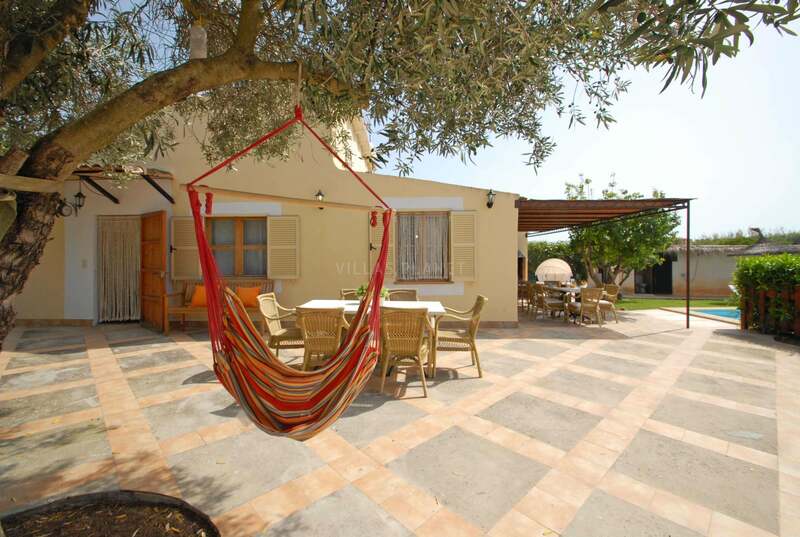 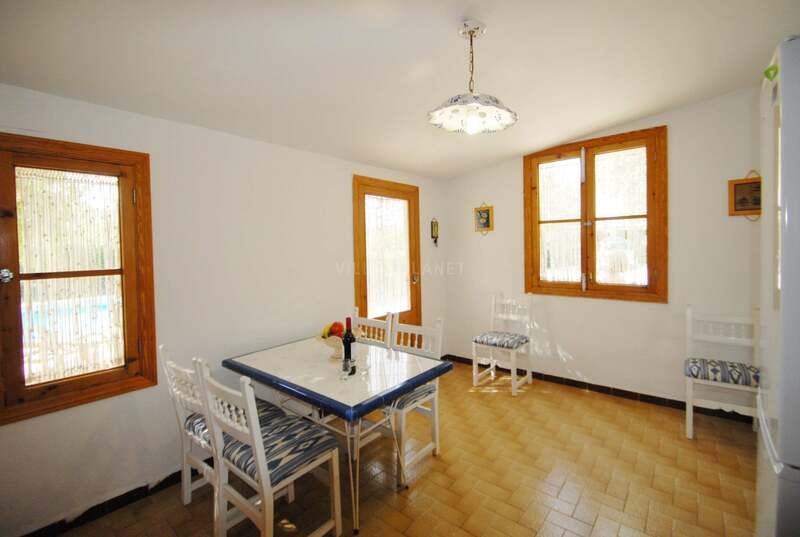 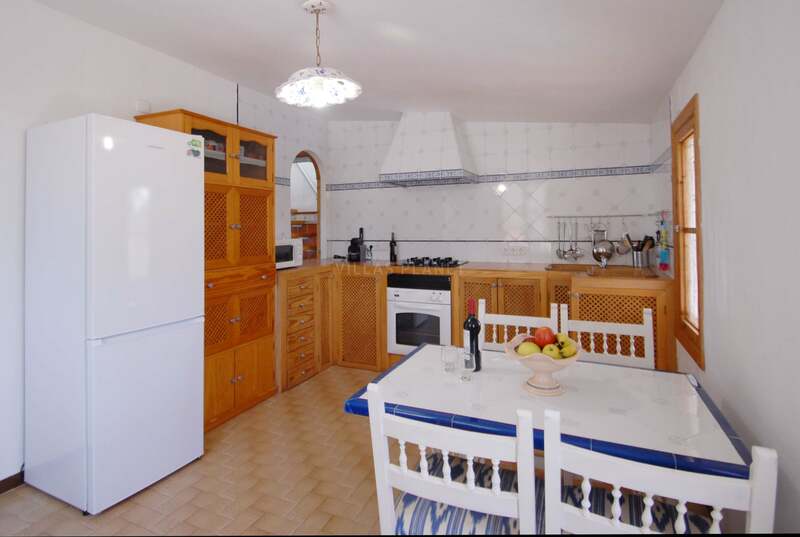 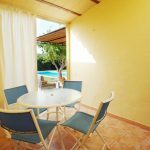 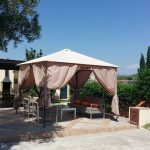 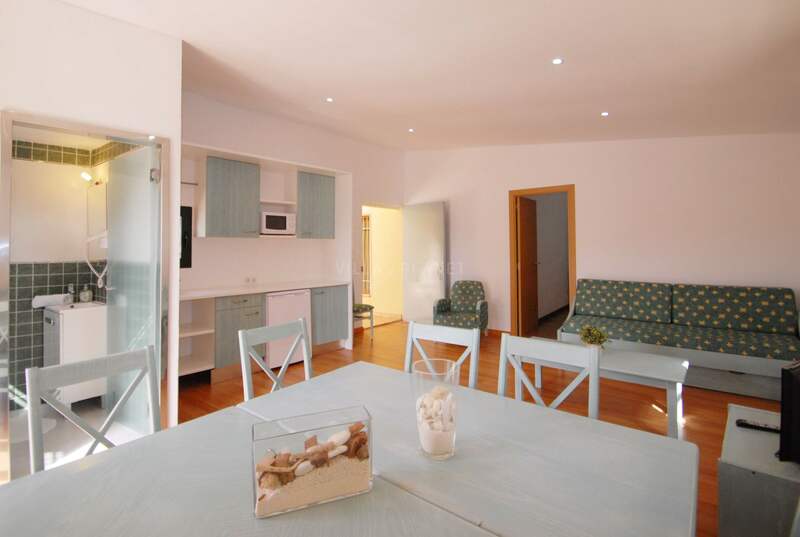 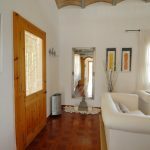 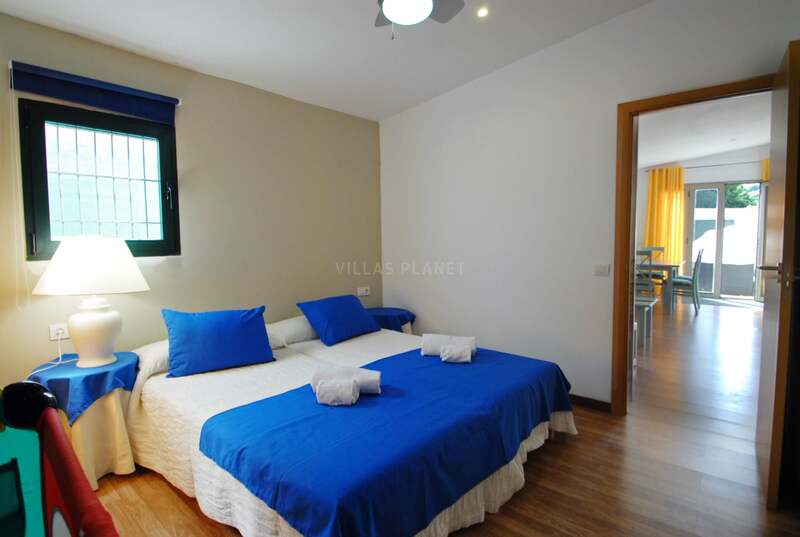 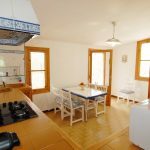 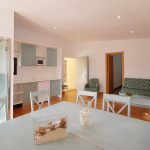 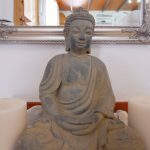 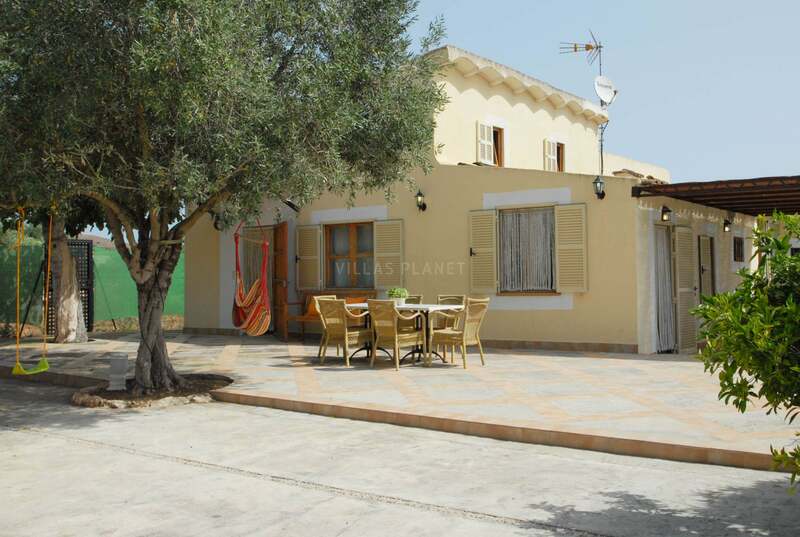 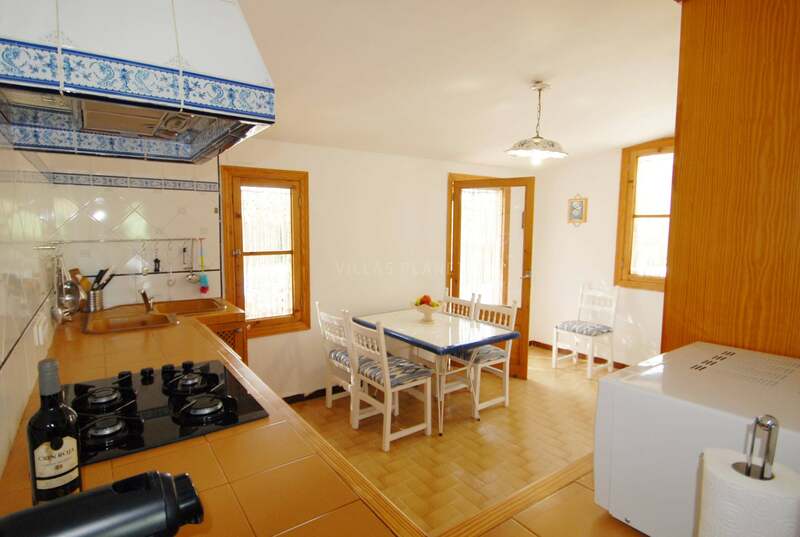 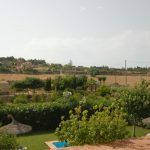 Located just minutes from Manacor and about 10-12 km from the beaches of Mallorcas South East area. 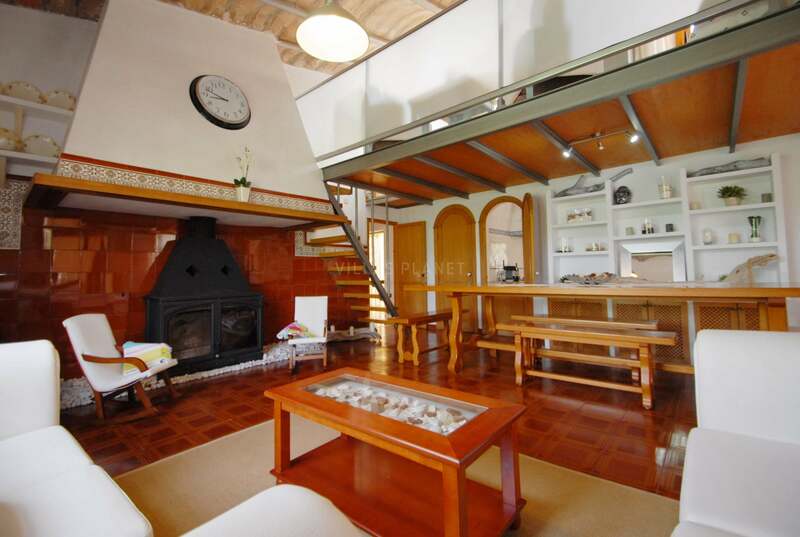 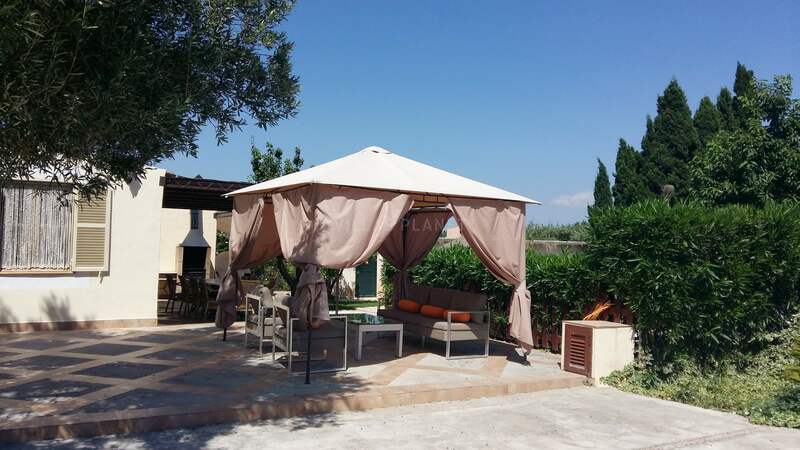 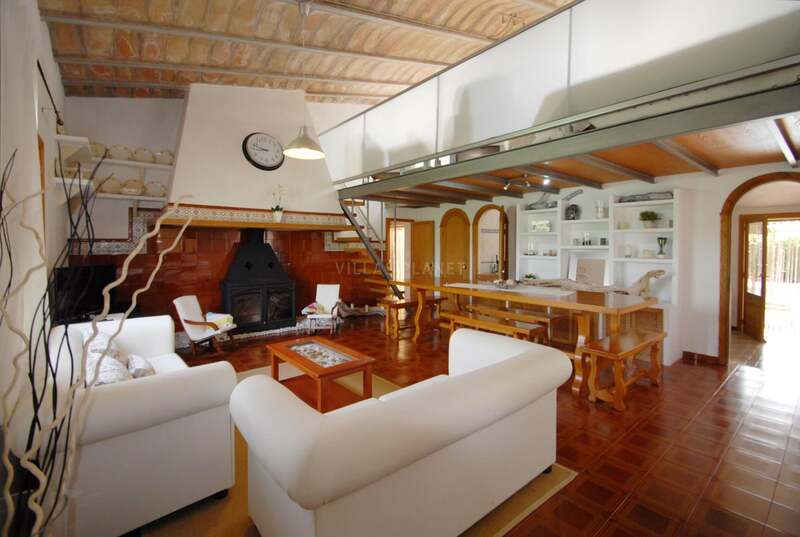 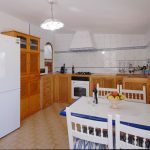 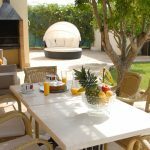 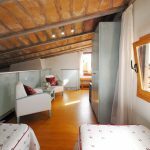 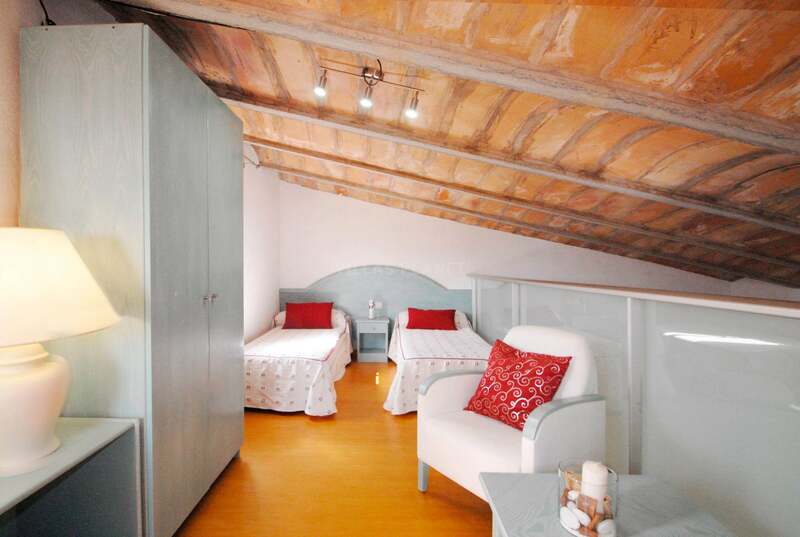 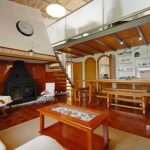 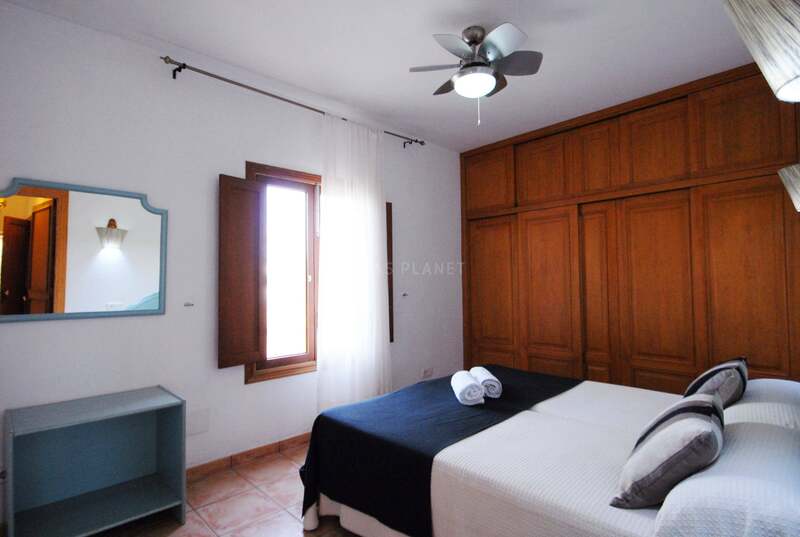 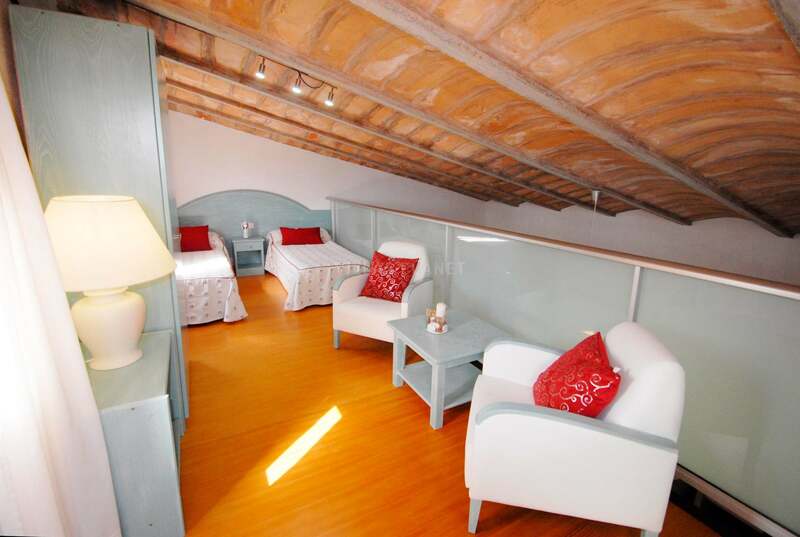 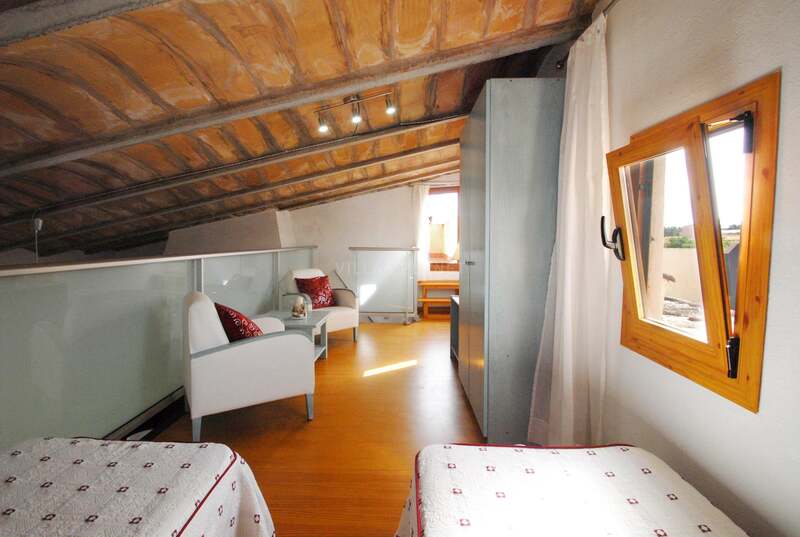 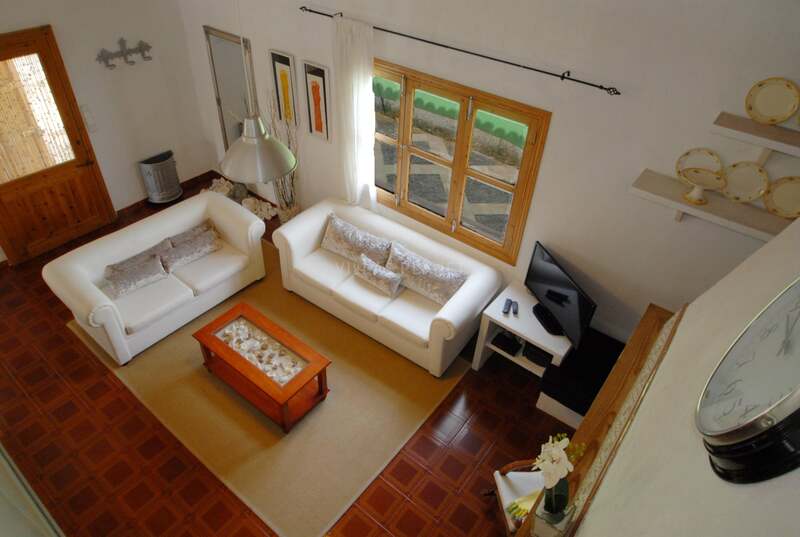 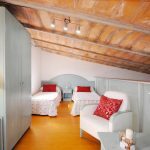 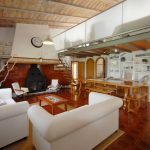 The house for 6 people consists of a ground floor with living room and fireplace, fully equipped kitchen, three bedrooms and one bathroom, one of them is a mezzanine with two twin beds. 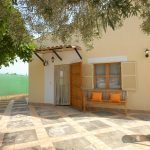 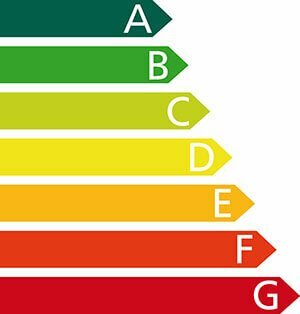 Seasonal extra cost can increase the capacity of the house to 8 people in the Detached studio with living room, bedroom with twin beds and a bathroom. 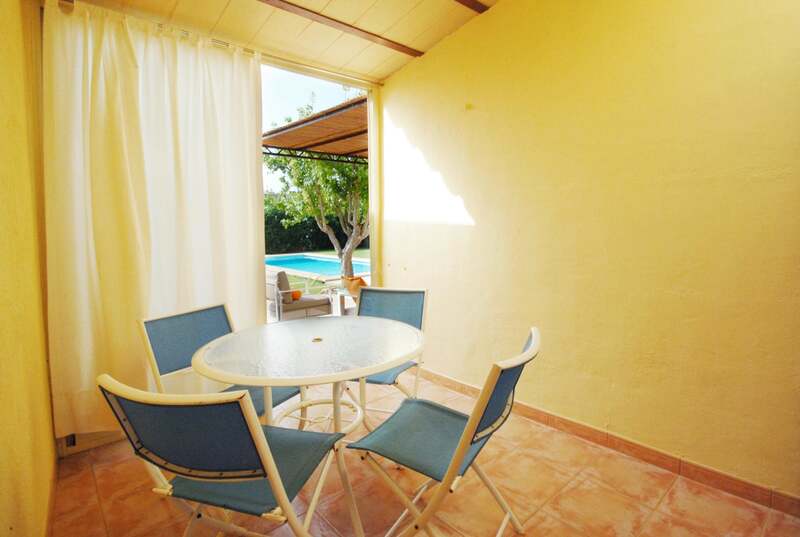 Outside you'll find a pleasant garden with total privacy, private pool and terrace. 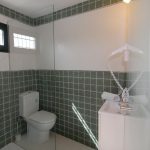 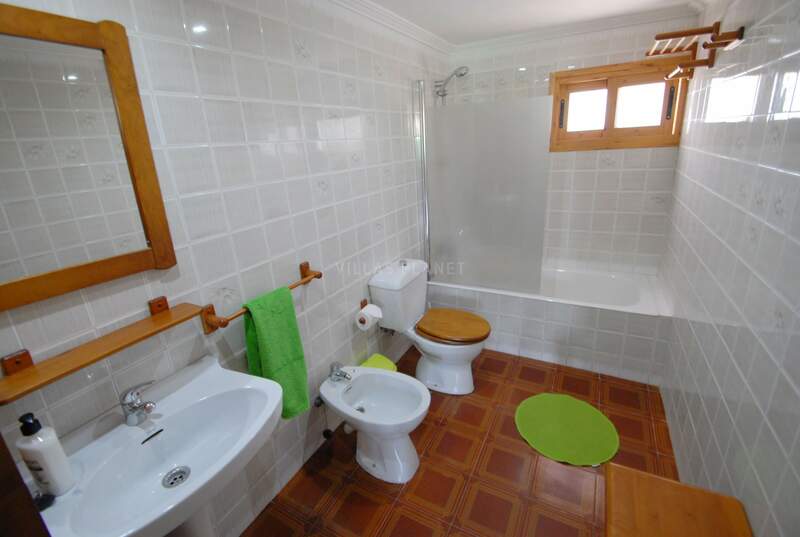 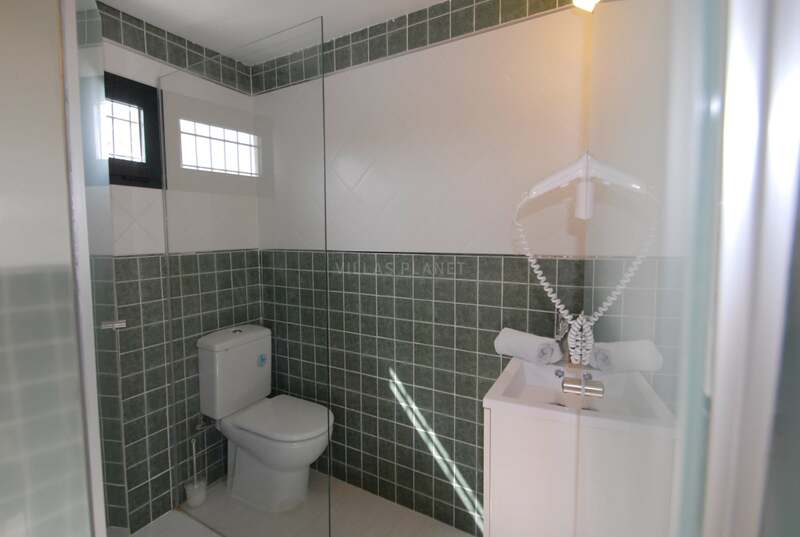 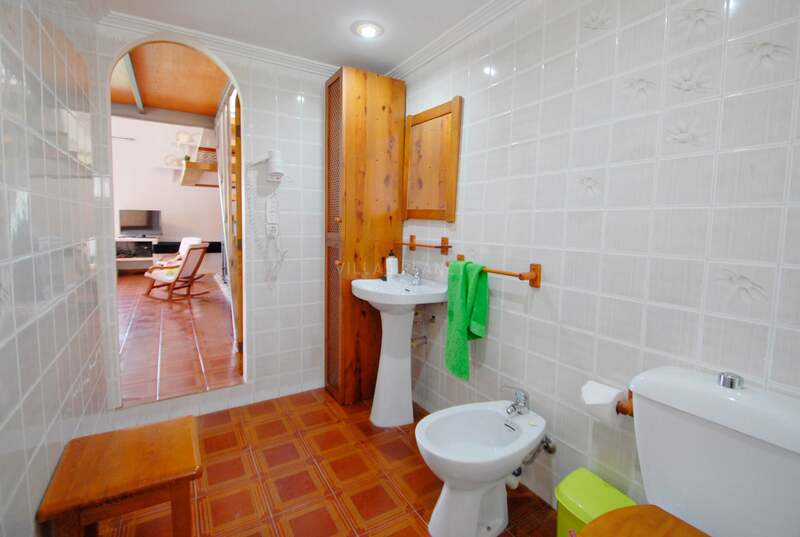 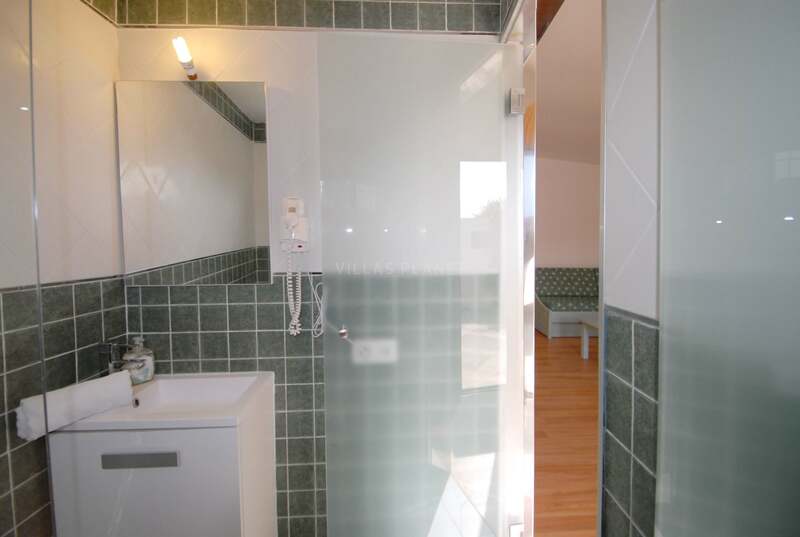 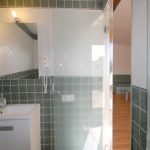 There is also an outside toilet with shower room. 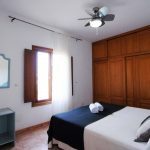 The nearest beaches are about 15 minutes drive, there are some natural coves of Cala Barques, Cala Falco and more like Cala Romantica, Cala Mendía. 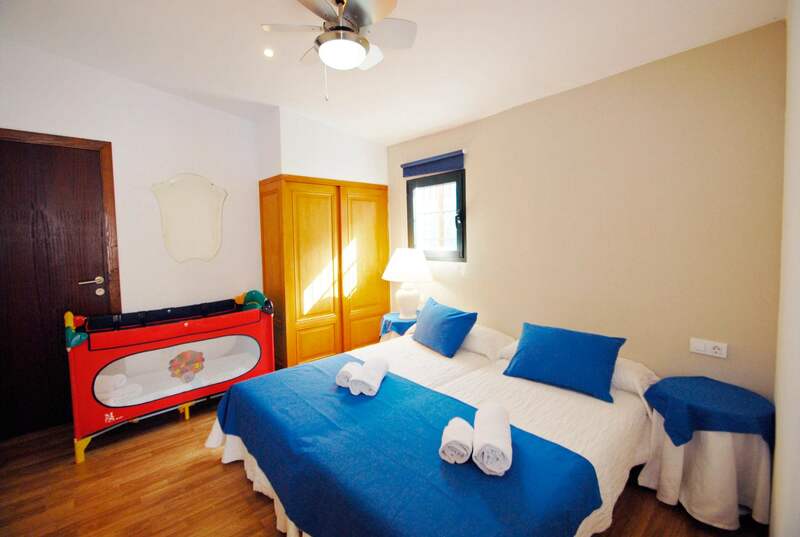 Porto Cristo is the nearest tourist center of the area with its beach, marina and the famous Caves of Drach.